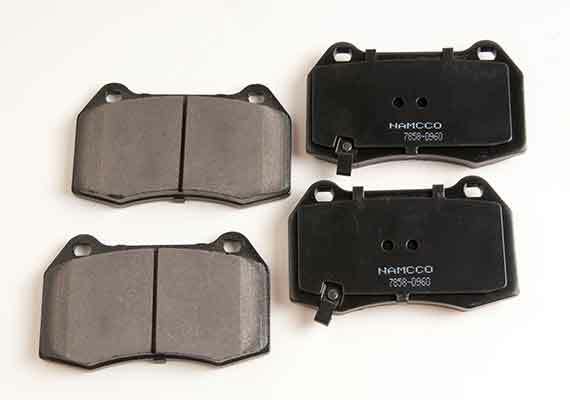 Our friction formula provides improved braking power, low dust, and long wear for optimize performance. 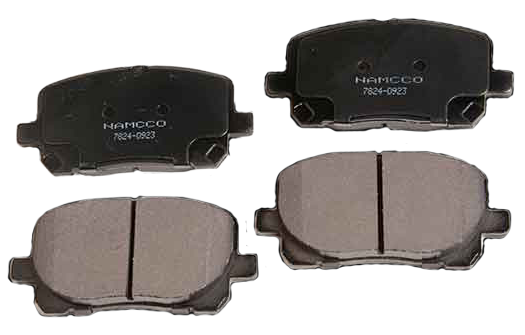 We have a wide selection of brake pads to suit each vehicle applications with precision-cut backing plates and metal shims to match OEM’s specifications. More Info + All aluminum castings are “hard anodized”. 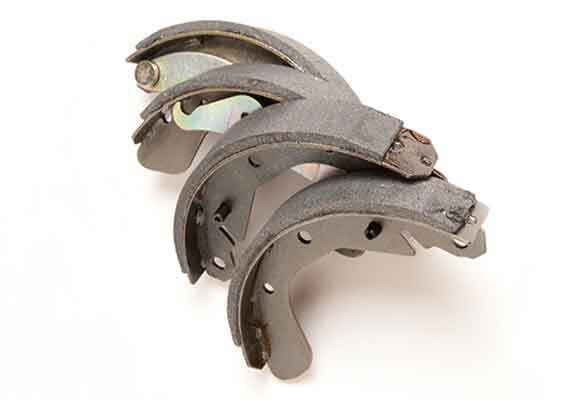 All iron castings are phosphate coated to prevent rust. Assemblies match what was originally installed on the car for quality, fit, function and material. 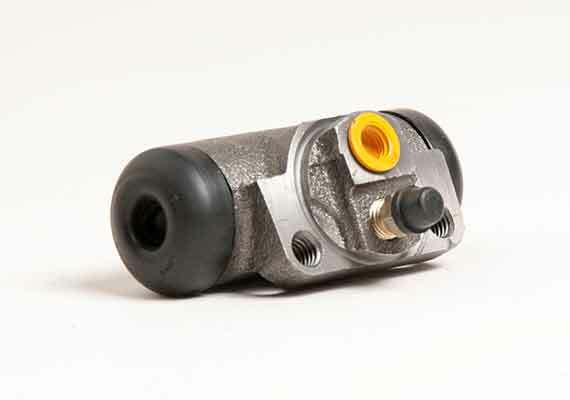 More Info + During design of our assemblies only OE assemblies are used as base reference. Each assembly is 100% tested before being packaged. 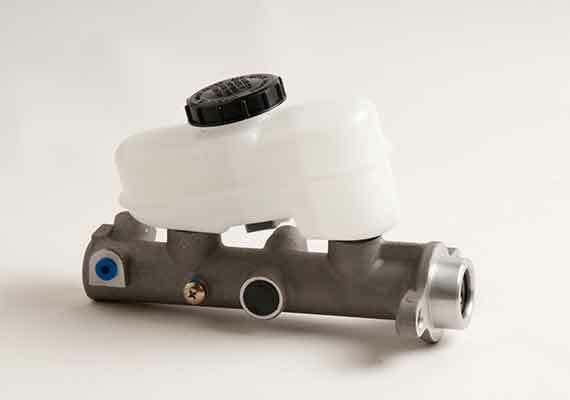 All manufactured assemblies must pass SAE/JIS/CNS testing before first manufacturing run is made. More Info + Rubber components manufactured are independently tested and certified by approved labs globally to meet extreme (high and low) temperatures. 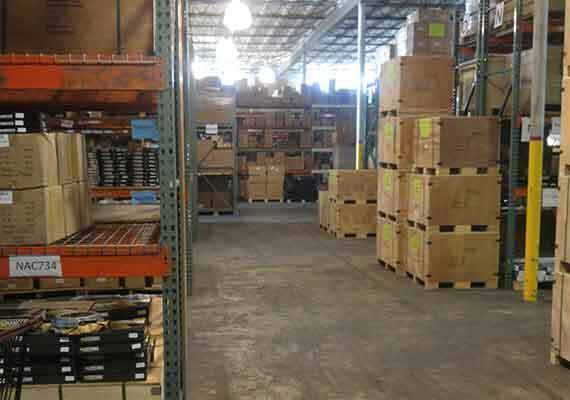 With over 40 year of experience in the Automotive Aftermarket Products and with hundreds of customers in North America, Latin America, the Caribbean, and the Middle East, Multi-Brake Supply is your #1 choice for brakes replacement components. 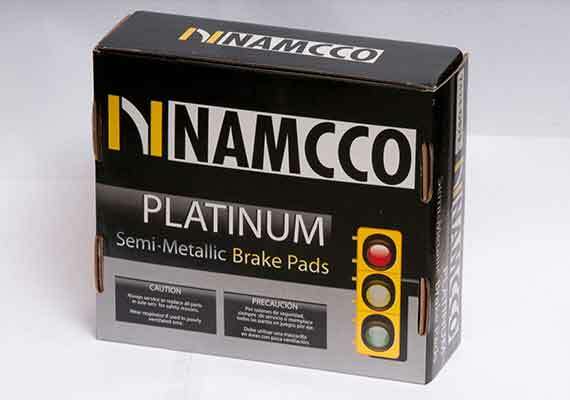 We offer brand new, high quality brake parts at excellent wholesale prices. Our products are certified under rigorous international industrial standards for safety, quality, function, and materials. Your satisfaction it’s our number one priority. 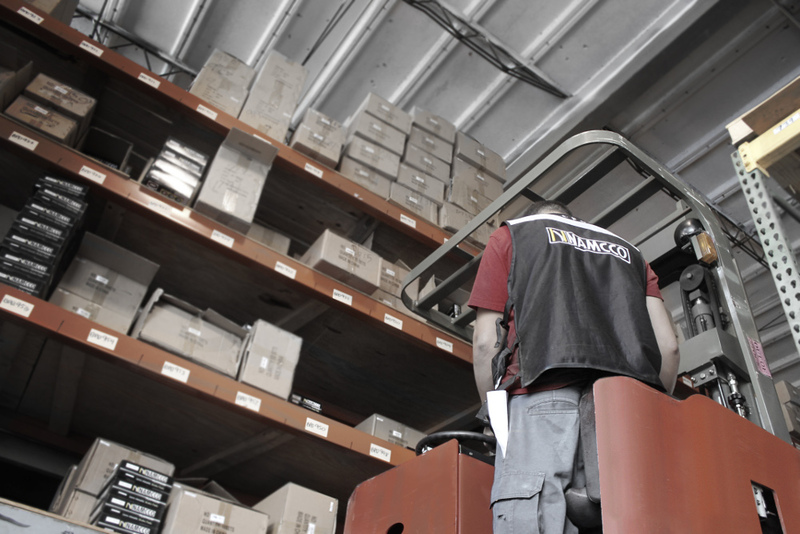 Headquartered in Miami, Florida and with presence in Asia Pacific, we can provide you with all your export needs.